Angle of attack is a term that you may have heard, but may not understand. In this segment of Teaching with Technology, PGA Professional Todd Kolb explains not only what angle of attack is, but also shows us how it should differ from club to club and shot to shot. I’m PGA Professional Todd Kolb with another segment of Teaching with Technology, and today I want to talk to you about a term we call Angle of Attack. Now first of all, what is Angle of Attack? Well, in layman’s terms, or in the most basic description, Angle of Attack is the angle the club head—the center, the sweet spot of the club head—is traveling at the moment of impact. Now that club could be traveling down, which would be a negative angle of attack; it could be traveling neutral, which would be zero; or it could be traveling up, which would be a positive angle of attack. Now, why is this important to know? Well first of all, different clubs—in order to hit a good shot—require different angles of attack. So I’ve got two examples. I’ve got a driver here. Now when I hit a driver, if I want to maximize my distance, it’s best that I have a positive angle of attack, so that the club head is traveling on an upward motion as it comes in contact with the golf ball. I’ve also got a 7 iron here. Now that’s a completely different situation, because the ball is on the ground. In that situation, I want a negative angle of attack, where I’m hitting actually down on the golf ball. And that could be 2 degrees, 3 degrees, 4 degrees; it’s kind of up to you and your swing style and, of course, your golf instructor. The fact of the matter is that even as a golf instructor, who literally watches thousands of golf shots every day, you cannot see the angle of attack with the naked eye. It is just literally impossible. That is why I of course use my Flightscope X2 Elite, because it tells me that exact number. And when I’m working with high profile players—Tour professionals—I need to know exact numbers. I don’t want to be guessing. So what does it mean for you, the average golfer? It means this: if you’re serious about your golf game—if you want to get better, you maximize your driver distance, if you want to hit quality iron shots—you need to know what your angle of attack is. So you should find an instructor who has access to a Flightscope, or something along those lines, so you can get that information. 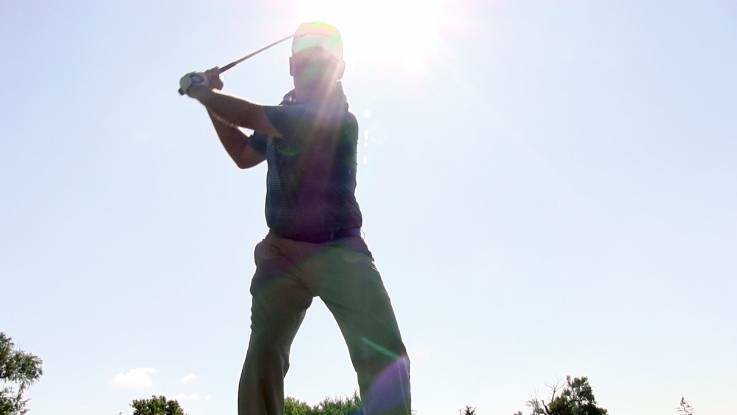 Angle of attack, the direction that the club is traveling—angle down, neutral or up—at the moment of impact, an important key to hitting quality golf shots. Thank you for your great tips. I ‘ve learn a lot from your website. Thank you for the kind words. 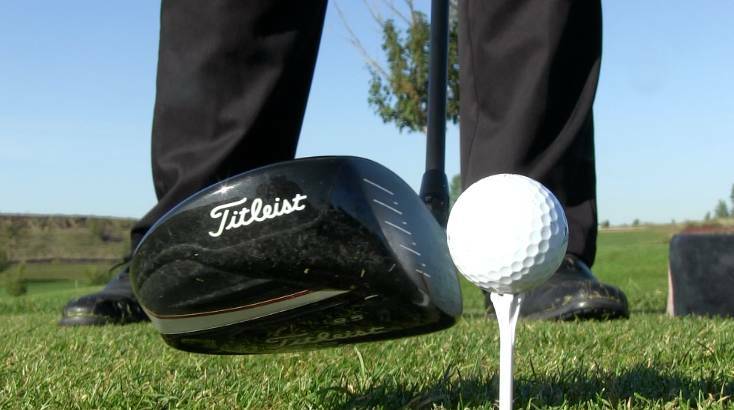 We love the game and we want to share what we’ve learned to help golfers get better. We hope you continue to visit our site! This is really helpfull lesson for new golf players, I like your video!